In this Game of Thrones special we review the first episode of series 7 ‘Dragonstone.’ We also play GOT or NOT, launch our Game of Thrones Funko Pop competition and announce the results of who YOU think will win the iron throne. 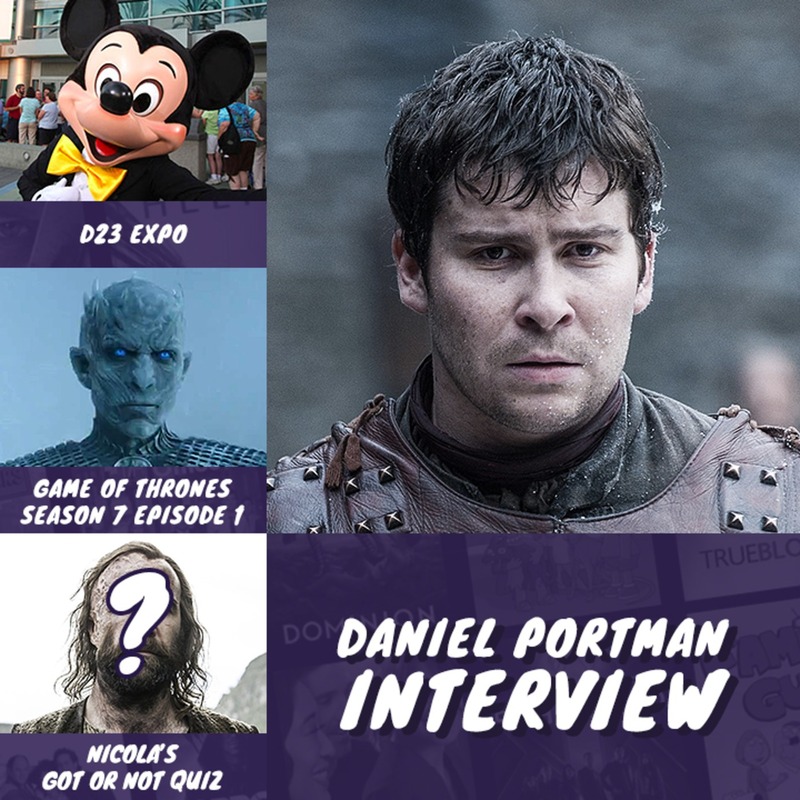 We’re also joined by Daniel Portman aka Pod from Game of Thrones, enjoy! 00:53:25 – 01:02:14 – GOT or NOT? The competition closes on Friday 29th July at 19:00pm and the winner will be notified in our next podcast episode.